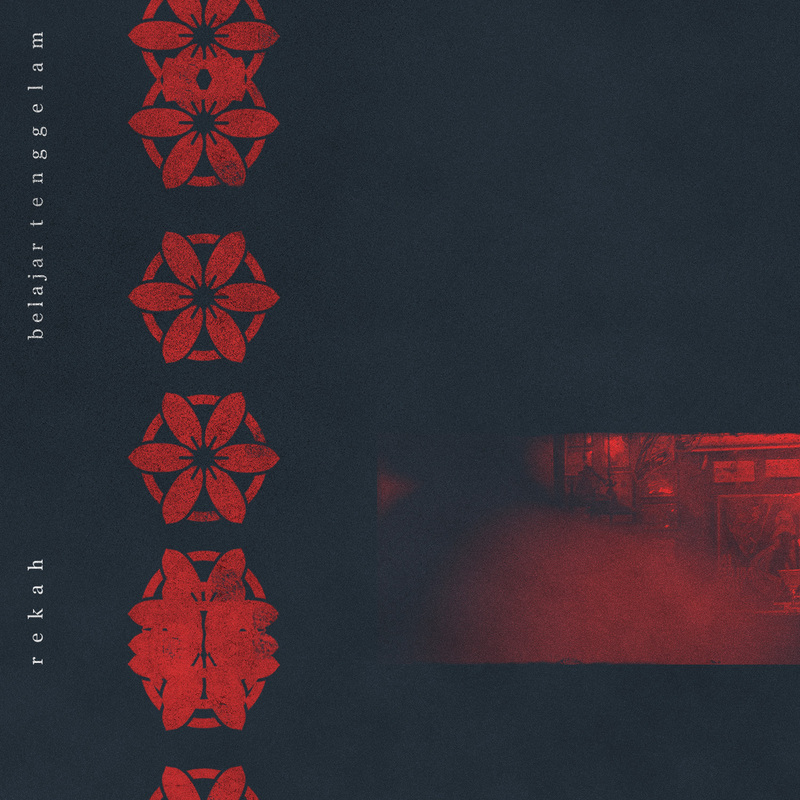 JAKARTA-BASED REKAH RELEASE “BELAJAR TENGGELAM“ AS AN INTRODUCTION TO THEIR INAUGURAL MINI-ALBUM. The track grounds itself in immersive crannied vocals —the Band’s guitar player, Tomo Hartono, is the one in charge for the powerful lyrics— and clamant guitar sounds sheathed by lacerating melodies, unveils its susceptibility with ever-changing dynamic drumbeats that provide the song with a violent side of bitterness. “Belajar Tenggelam”, engineered by Haryo Widi Adhikapura at Kandang Studio, marks the first single from Rekah’s forthcoming debut mini-album Berbagi Kamar, out via Royal Yawns in the second quarter 2017. The single’s artwork, created by Ratta Bill Abaggi, features a photography by Vira Talisa Dharmawan.